Circuit Asphalt are your local specialists. 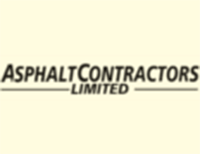 We strive to be the best in the Asphalt & Bitumen industry. Established in the 2012, we cover all of the Christchurch region. You'll find us in Christchurch, so give us a call today!